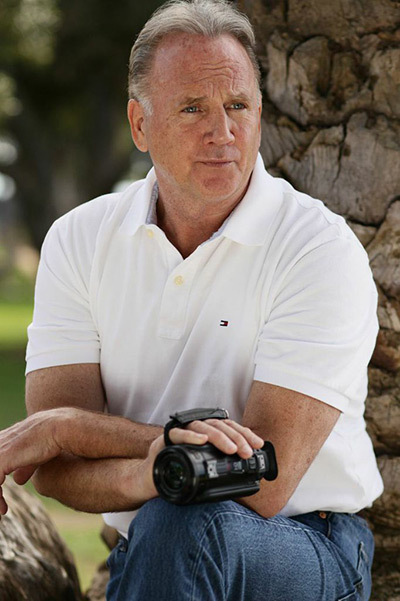 Brian Wolfe has over 30 years of experience as a top private investigator. As a young man growing up in Massachusetts, Wolfe participated in every sport available to him, playing quarterback for his high school and college football teams all the way to professional baseball. After becoming a family man, Wolfe opted to go into private investigative work and executive security. Since moving to Los Angeles and obtaining his CA Private Investigation License, he has worked as a field investigator for individual clients and with the largest investigative firms in Southern California. In addition to domestic cases and workers compensation assignments, Wolfe has also worked as an investigator on multiple homicide cases. Wolfe has made multiple television appearances and currently stars in "Cry Wolfe", the Investigation Discovery Channel's new hit series based on his own experiences and real-life cases.